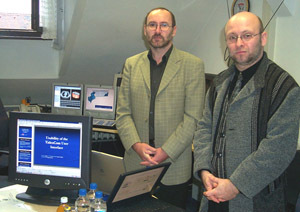 how to get there by train SWS Tumorcentre Zwickau e.V. 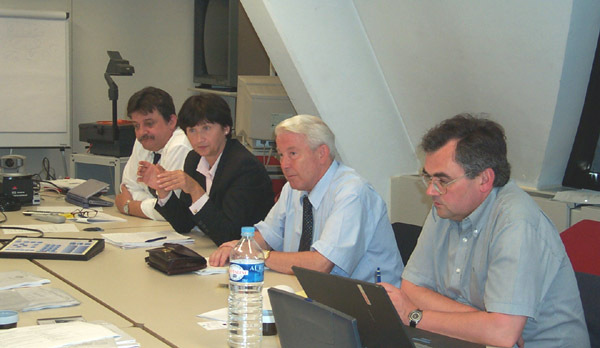 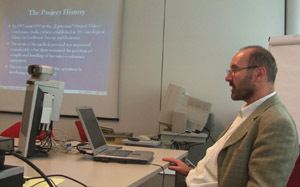 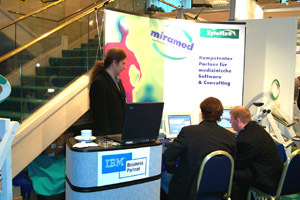 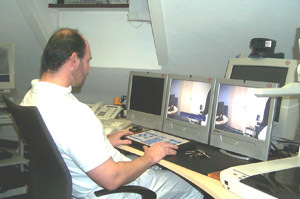 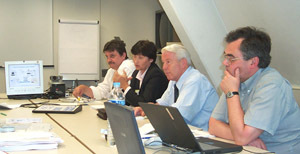 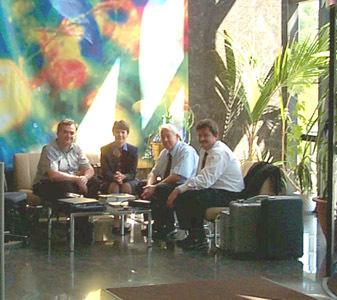 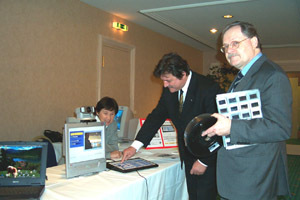 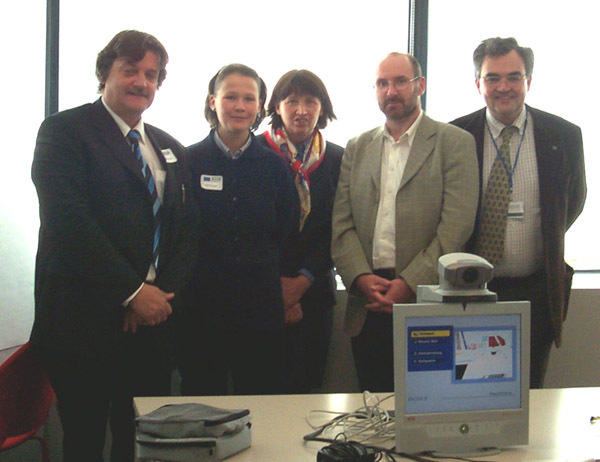 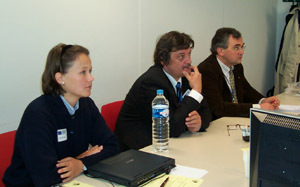 The prototype of the VideoCom product "Access Pad" was presented at the SYSTEMS 2001 in Munich from 15. to 19. 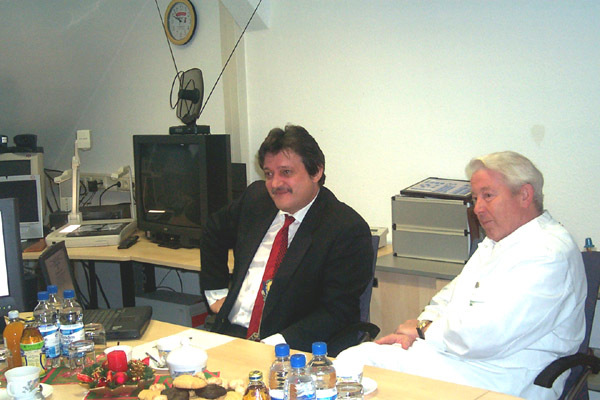 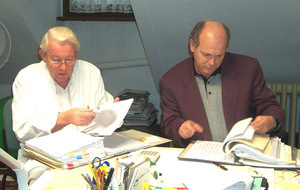 October 2001. 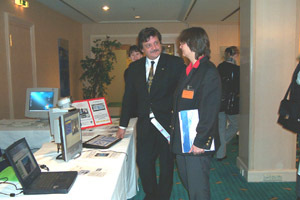 The VideoCom medical workplace was presented at the industry exhibition at the 16th Int. 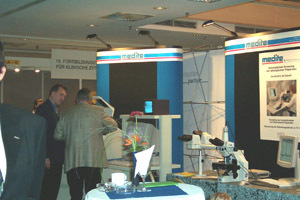 Training Conference on Clinical Cytology in Munich on 30. 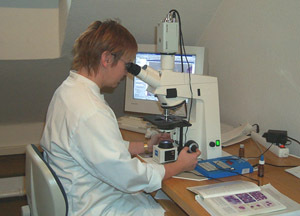 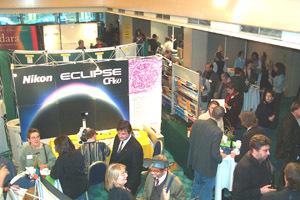 November 2001 to 500 participants from the medical field.